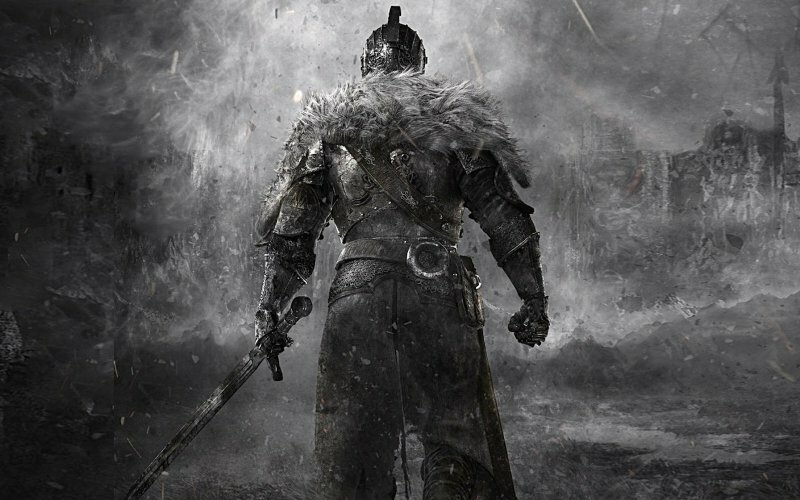 From Software switched personnel around for Dark Souls II, the first straight sequel in their Souls oeuvre. New directors brought new ideas that split fan reaction. 18 months after release, James, Sean and special guest CJ Black (Twin Humanities) welcome new faces of their own in Josh and Ryan to discuss the changes, their reactions and why on Earth anyone would remix a barely year-old game.